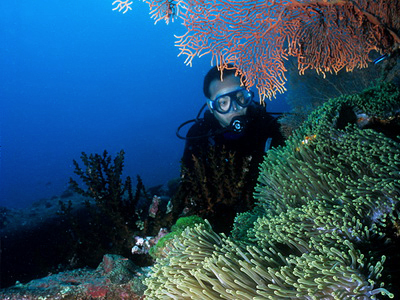 Thailand is a favourite spot for divers from all around the world. 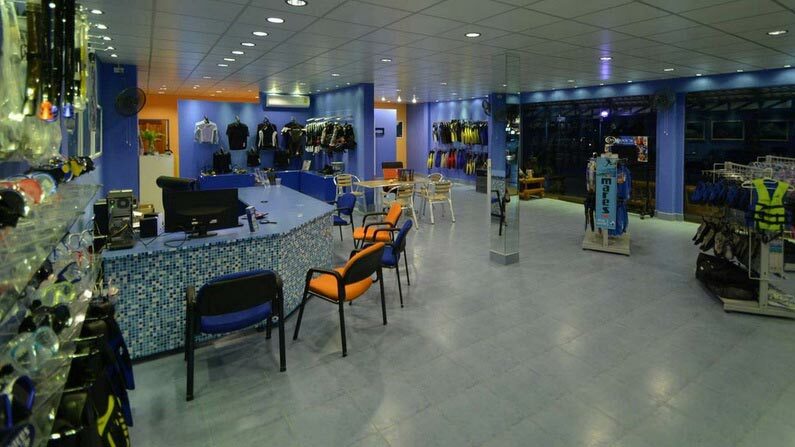 Similan Dive Center has its shop at the west coast; here you find the best dive sites in the Andaman sea: Similan Islands, Koh Bon, Koh Tachai, Surin islands Richelieu Rock. 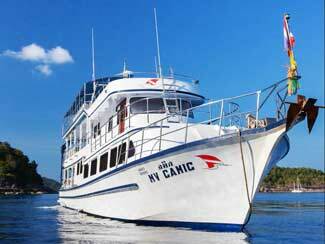 Khao Lak has the closest harbour to these diving destination, and from here most of the liveaboards depart. 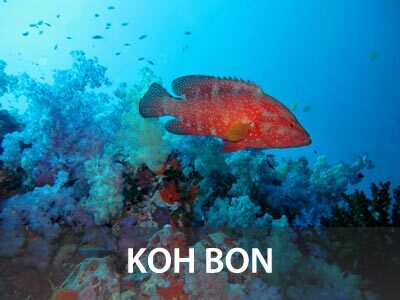 Similan Dive Center in Khao Lak is offering the best selection of Similan Islands liveaboards. 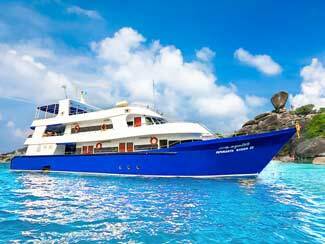 From 2 days / 1 night liveaboard with six dives to 5 days / 5 nights liveaboard trips with nineteen scuba dives at the Similan Islands, Koh Bon, Koh Tachai and Richelieu Rock. With 19 years of experience, we’re the local diving experts who will help you to get the most out of your diving holiday. 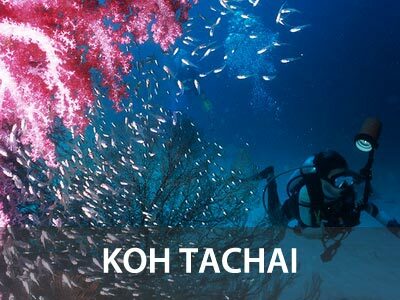 Looking for a scuba diving day trips from Khao Lak to the best dive sites at the Similan islands, Koh Bon, Koh Tachai, local wrecks or Richelieu Rock? 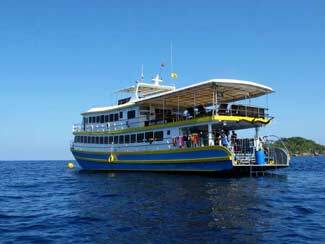 Similan Dive Center offers various diving day trips to these destinations in the Andaman Sea. 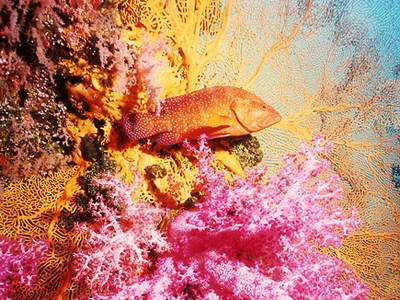 Get excited by crystal clear water, corals and abundant marine life. 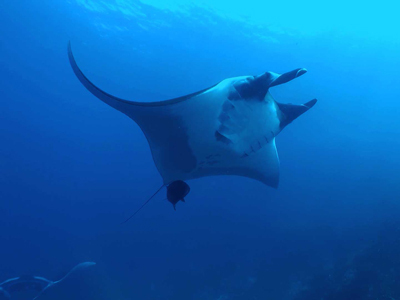 To join one of the Similan islands diving trips, you must be at least a certified Open water diver. Are you not a certified diver yet? Please take a look at the Open water courses we’re offering. 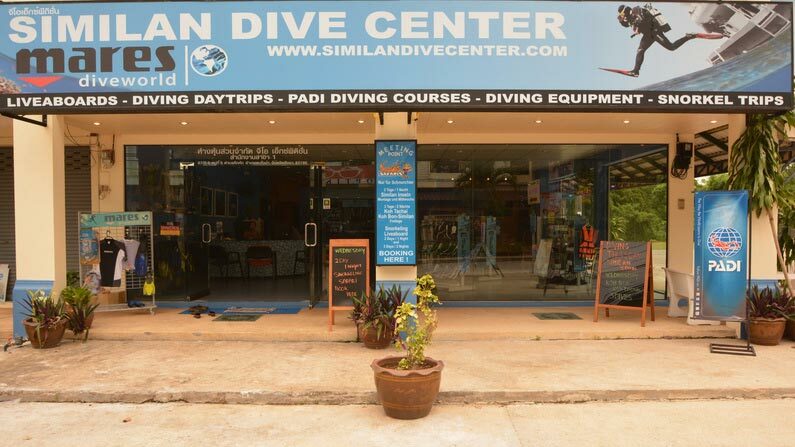 With more than 19 years of experience, Similan Dive Center is an authorized Mares Dive World in Khao Lak. 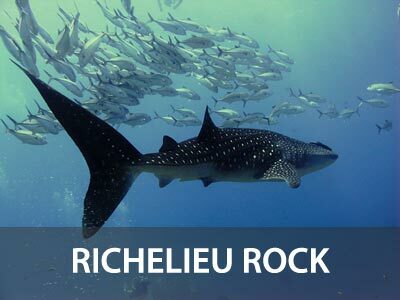 We’re a one-stop diving agency offering a selection of the best Thailand liveaboard trips, diving day trips and snorkelling trips to the best dive sites in the Andaman sea: Similan Islands, Koh Bon, Koh Tachai, wrecks, and Richelieu rock. 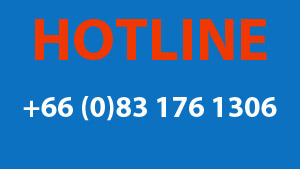 Our friendly and professional sales staff ensures that your Thailand diving vacation will be a truly memorable one. 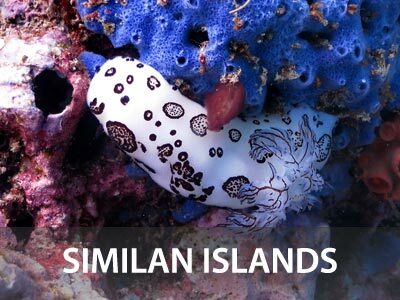 The Similan islands are known as one of the world’s most magnificent scuba locations in the world with hundreds of divers visiting the islands every year. 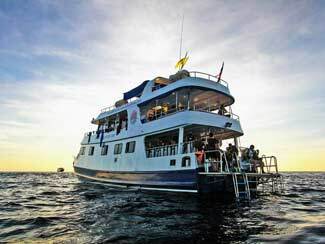 Every liveaboard and diving day trips is a scuba divers dream. We provide you with personal service and are always ready to give you the information needed for your Thailand dive vacation planning.